Okay, so I now have tomtomtom.wordpress.com (it said it was unavailable before, don’t know why… ) and I’d like to migrate over to that domain. Eventually, I’ll mask it, so it just looks like tomtomtom.com, but I wanted to let folks know I’m migrating. I will try to preserve comments somehow… see if I can just mush it over, but I wanna do it before I have years of posting. So that will be happening sometime in the next couple weeks. 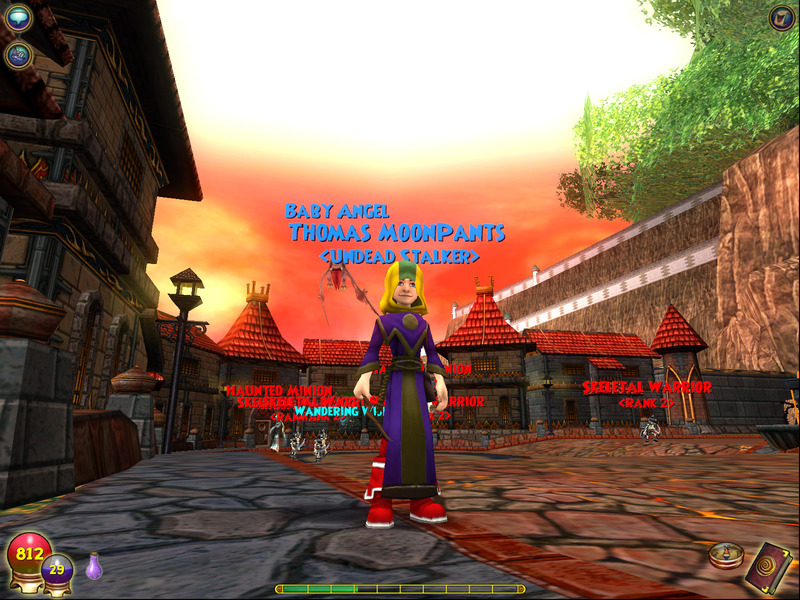 Our company, KingsIsle Entertainment has a new game, Wizard 101, in Beta. It’s a massively multiplayer kid’s role-playing game, where you attend a wizard school and help save it from evil forces.